What was acceptable in the past but incorrect now? What was acceptable in the past but incorrect now?. January. 24, 2019 07:40. . It is common to see pictures taken down and newly posted at art museums. But a painting that was exhibited at the British Manchester Art Gallery was faced with sharp criticism when it took a picture down, because it intentionally took down a main collection that had been in the museum for more than 120 years. 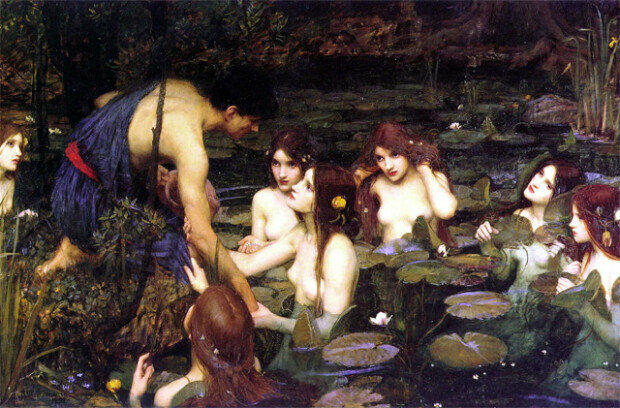 The painting is “Hylas and the Nymphs” by John William Waterhouse, an artist in the Victorian ages. In Greek myth, Hylas was a prince adored by Hercules. The picture shows nymphs tempting the handsome Hylas in the pond. Not one, but several nymphs. One is pulling his arm, another is pulling on his clothes and the other showing him a pearl. Hylas eventually dies being seduced by the young and beautiful nymphs. Though ancient tales have been popular themes for paintings, the theme for this painting had been interpreted as “the danger of female sexual desire and femme fatale driving men toward destruction.” The Manchester Art Gallery said that it removed the painting to challenge the perception of the painting as "the female body as either a 'passive decorative form' or a 'femme fatale' to spark discussions on the exhibitions of such paintings.” It said that the worldwide #Me too movement also impacted the decision. The Gallery left Post-its in the place where the painting previously hung, asking for views. What was the response? Contrary to the museum’s expectations, people vehemently asked to return the painting. 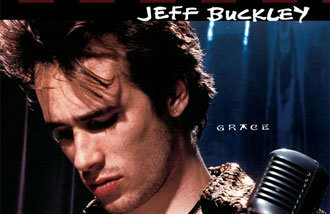 Some said that it was a political censorship that violated the freedom of expression‎. Eventually the painting was returned in just one week. Is it right to judge a painting created 120 years ago based on modern perceptions? The painting was purchased by the Manchester Art Gallery the year it was painted and invited to the Royal Academy summer exhibition in the following year. Just image how many paintings would be expelled from museums if we apply the modern perspectives.